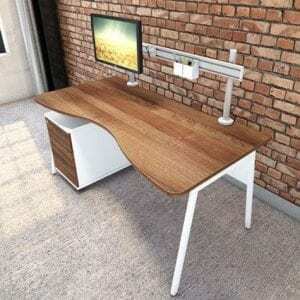 Are you looking for a work desk that’s out of the ordinary and that can spark your creativity? Wave Desks – that we sell at Penningtons Office Furniture – offer uniqueness and something different to add to your environment. Wave Desks have only become popular in recent years but they’ve rapidly gained momentum in sales. Our wave desks come with aesthetically pleasing shapes and in all different sizes. Wave Desks are slightly more expensive that your ordinary desks. Furthermore, they’re slightly more pricey as they offer extra support when using your mouse. 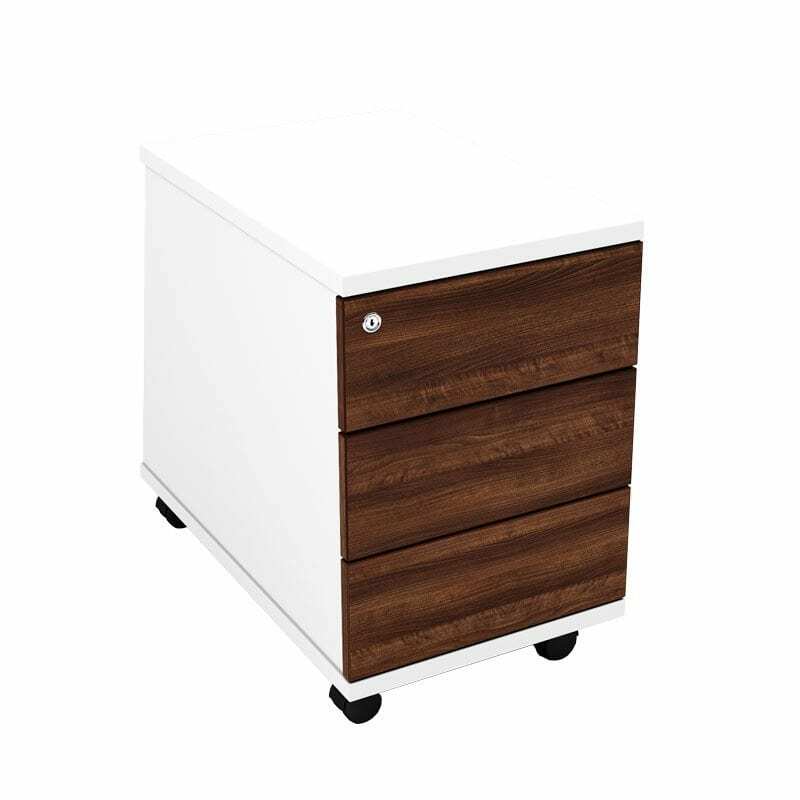 They’re designed with a front curve so that there’s extra storage space for your laptop and essential equipment. Not only do they look good but as you can see, the functionality is much better. Call us today on 0800 688 9018 or contact us via our contact form for further information!